Byasadev Bhoi, 58, of Pandel village of Odisha’s in Balangir district was very excited while showing the pond the villagers have dug. The pond has changed their lives by ensuring water to irrigate about 150 acres of agricultural land even during dry seasons between the months of January and May. Byasadev is happy that the young members of his family don’t need to migrate to other states in search of jobs anymore as they are now able to grow more than two crops in their fields. 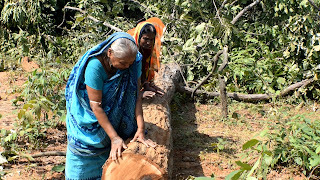 Balangir district being chronically drought-prone, this was not the life villagers of Pandel lived before. 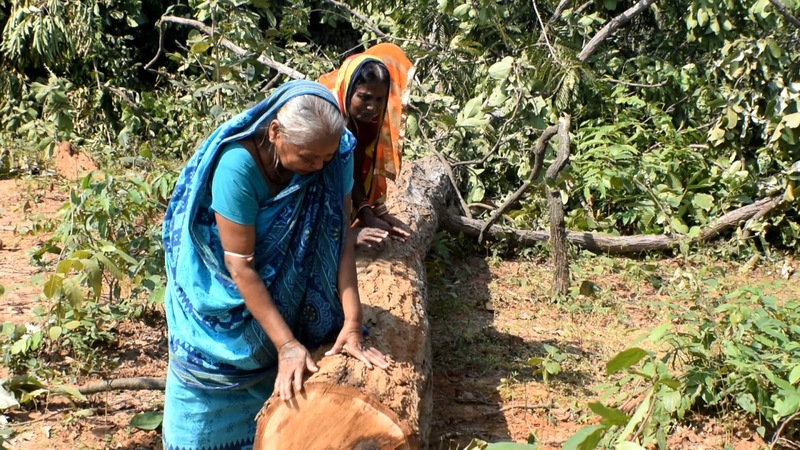 Pramila Behera, 27, of Pengdusi village in Thuamul Rampur block of Odisha’s Kalahandi district has started her nutrition garden over two decimal of land beside her house. The small garden offers her the freedom to decide what kind of food items she is going to offer to her husband, daughters and son. 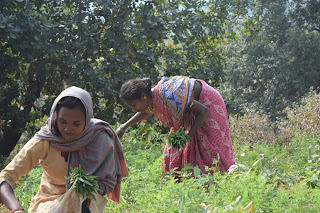 Though the idea of nutrition garden is quite like a traditional kitchen garden. 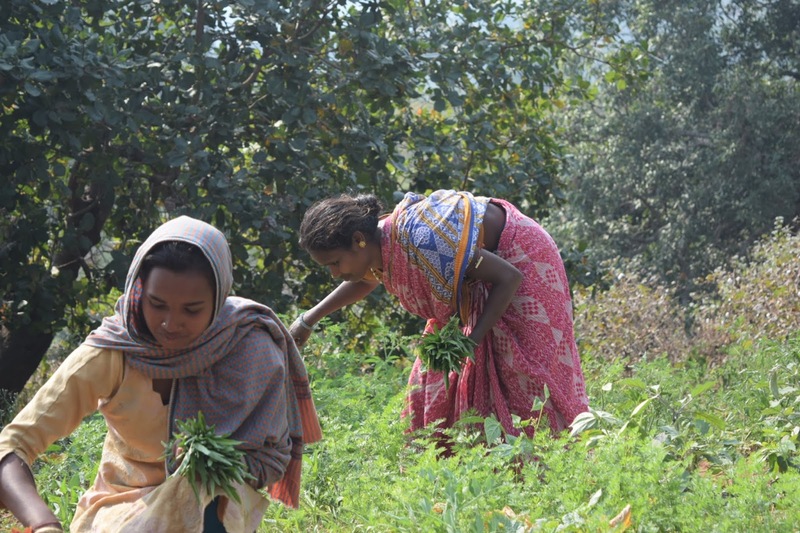 But, the difference here is that Pramila grows a wide range of vegetables, legumes and leaves in her nutrition garden so that it can give her control over food and fulfil the micronutrient needs of her family. 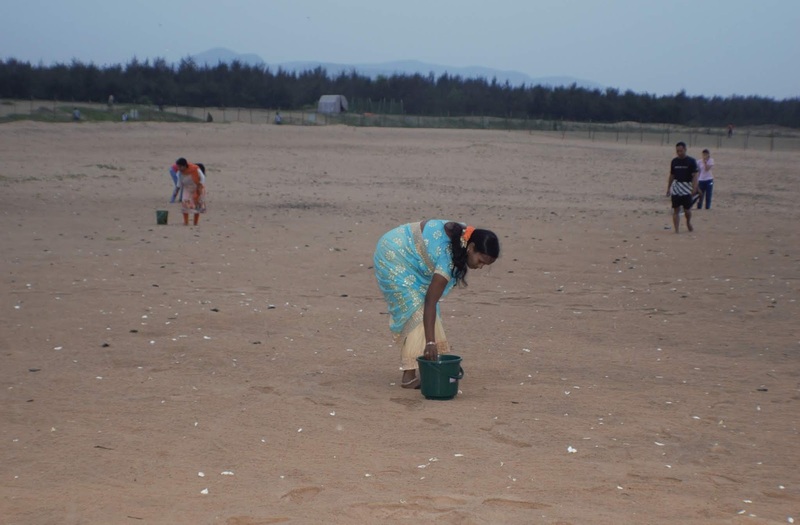 Fishing communities in eastern India are setting an example by protecting endangered olive ridley marine turtles during their annual mating and nesting activities, and helping millions of tiny hatchlings reach the sea safely. 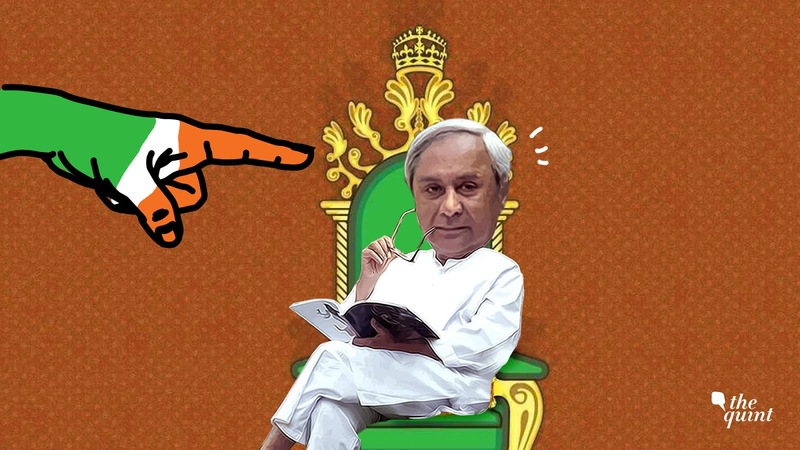 It was a joyful moment for people of Bhubaneswar when, on January 28, 2016, the capital city of Odisha got a nod from the Government of India to become a smart city. But after almost three years, the project seems to be suffering from a lot of issues and the city still has a long way to go to become truly smart. 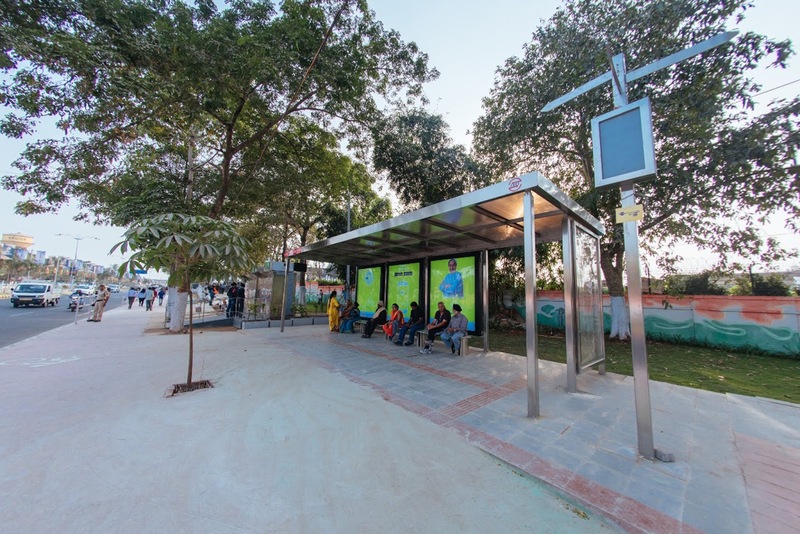 According to many city dwellers, despite announcement of many programmes, Bhubaneswar lacks on many fronts to claim itself smart, and the smart city development is confined to a small part only. The Odisha visit of All India Congress Committee (AICC) President Rahul Gandhi, on January 25, 2019, must have fuelled the state chapter of Indian National Congress (INC) with energy to step into the forthcoming general elections. 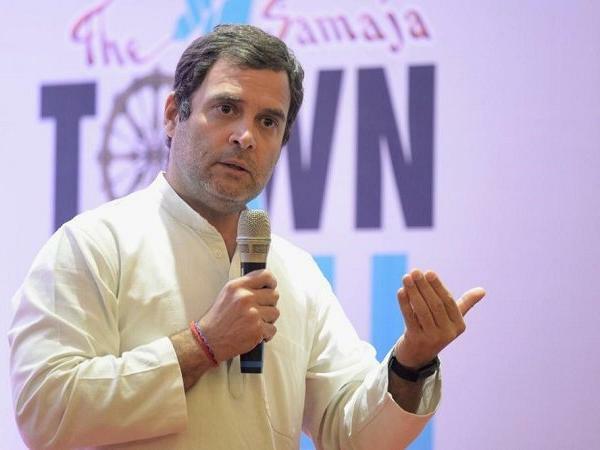 This apart, his response to questions in a town hall programme signified the emergence of a leader with a vision for the country in Rahul Gandhi. The issues he raised here were the issues concerning the ordinary and the issues that people in general wanted politicians to speak on and discuss. Gandhi spoke about his vision about education, health, employment, agriculture and possible measures for the agrarian community to re-emerge as a contributor to Indian economy. 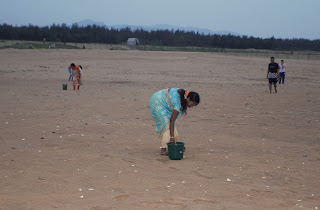 Gopalpur has been facing a constant threat of post-monsoon tropical cyclones since at least 1999 when it was badly hit by a devastating tropical cyclone 10 days before the super cyclone of 1999. The later one hit near Odisha’s port town of Paradeep in the early hours of October 29 ravaged large parts of coastal areas, leading to at least 10,000 deaths.